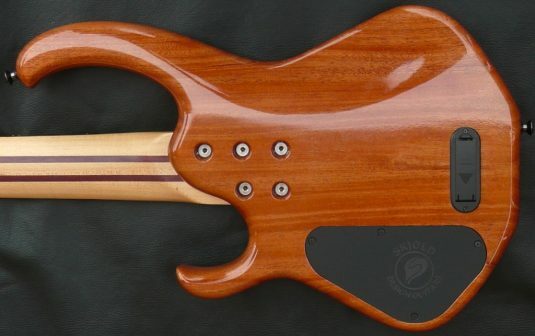 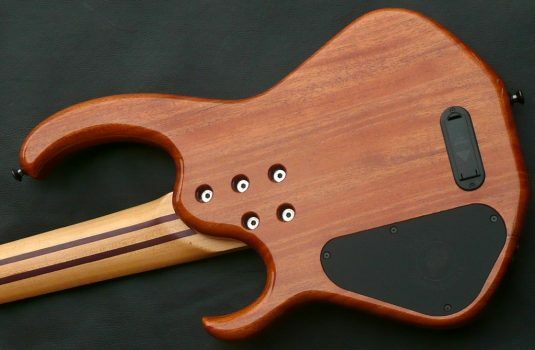 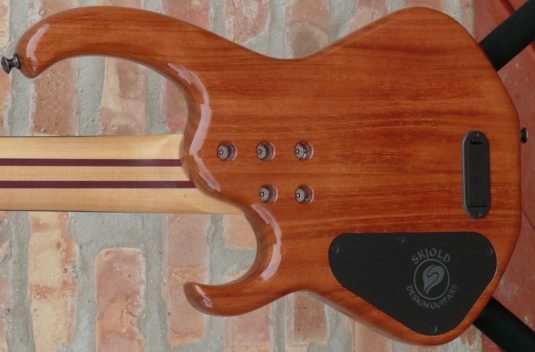 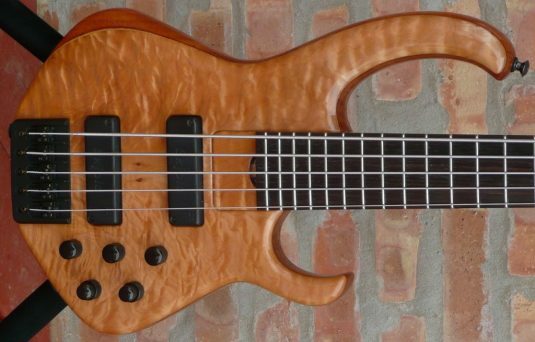 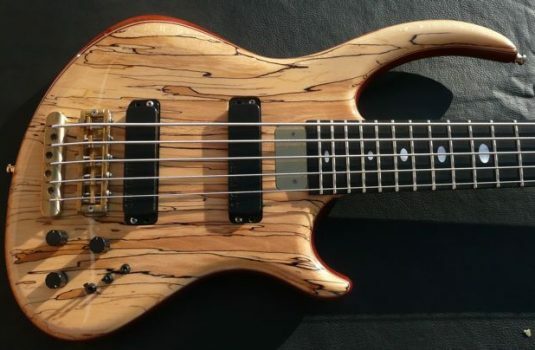 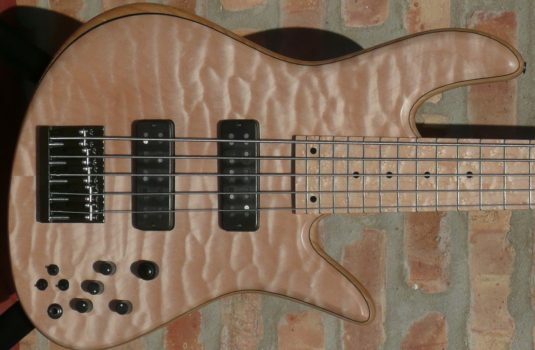 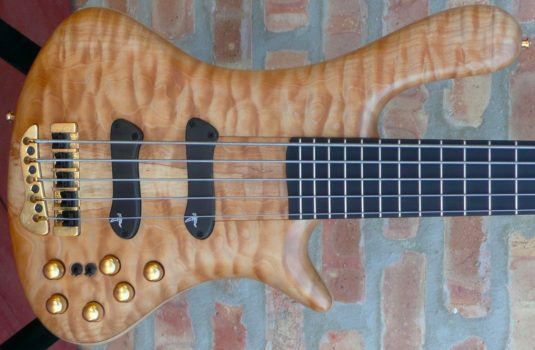 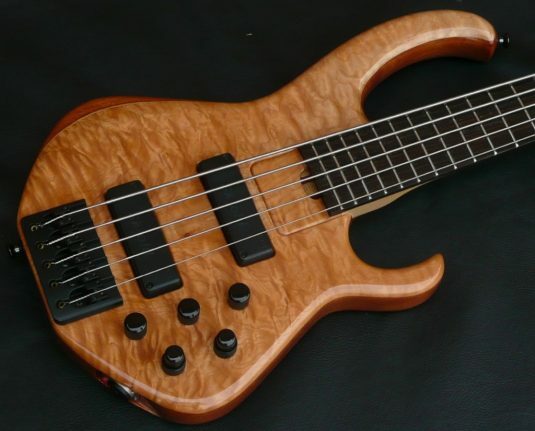 Here we have a very recent trade in, by Pete Skjold , one of the USA’s most talented bass builders. If ever you cross paths with one of Pete’s basses, take the opportunity to play it. 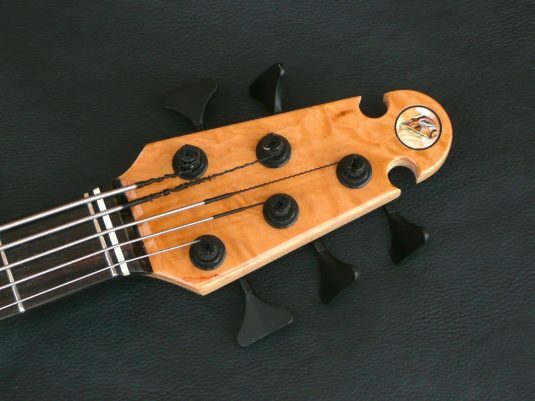 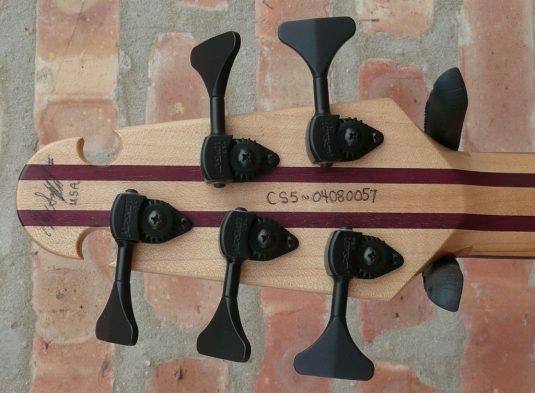 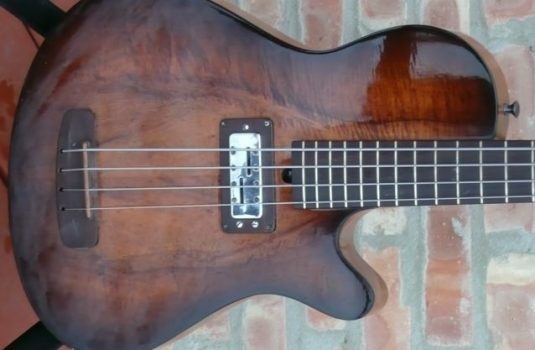 This bass plays very well and sounds strong, warm, and articulate. It is hard to believe it is a 35 – feels more like a 34.